• Warning Light: The transmission has sensors that will warn your car about a problem that you might not be able to feel or see. Always make sure to check up on it if you ever see it on. • Strange Smell: Any strange smell that might come from your car is dangerous, but when you smell something burning make sure you check if the transmission is not leaking fluid. The fluid causes it to heat up which leads to the smell. 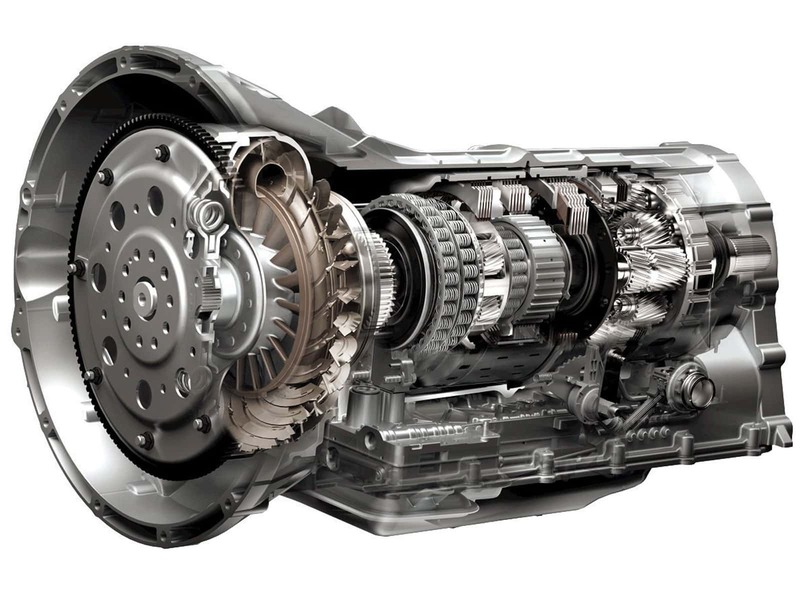 • Unusual Sounds: If your car is excessively noisy during use, especially when in neutral then it may indicate that something is wrong with your transmission. The noises may sound like whining, buzzing, or clunks during use.